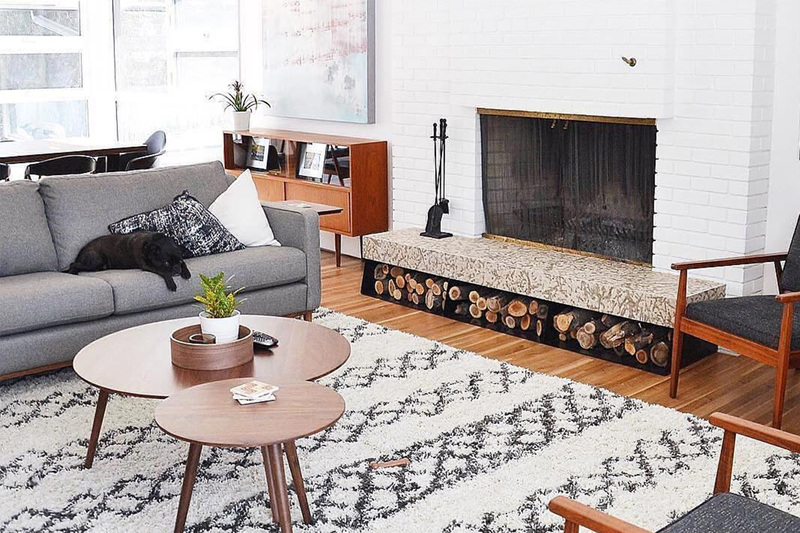 You’ve found your next piece of furniture — now all you have to do is purchase it and get it delivered, right? Not quite. To avoid any surprises and have a seamless delivery day, you’ll want to measure your space first. 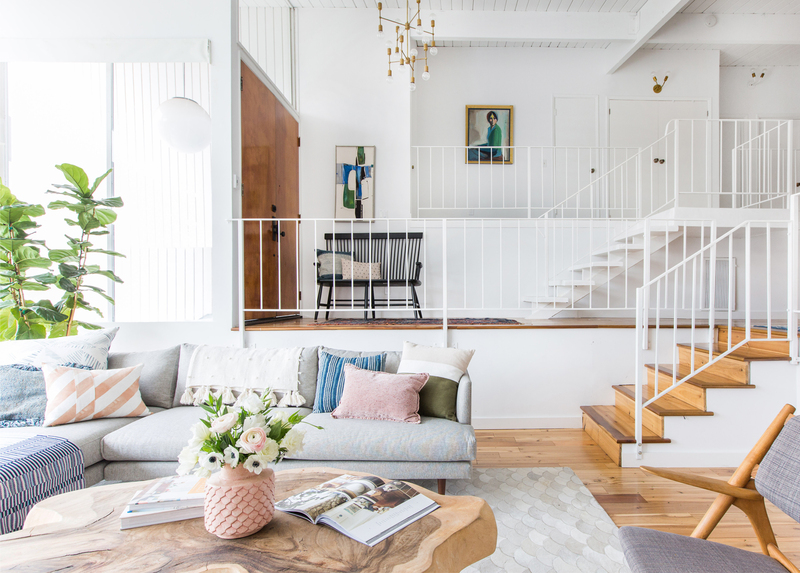 Not only will you want to make sure your dream sofa is the right scale for your space, you’ll also need to know if it’ll even fit through the door. For instance, 500 square foot condo and an open-concept modernist mansion may require slightly different considerations. Once your furniture is actually in your space, well, it’ll be in your space … which means your path to the hallway, access to electrical outlets, or sight lines to the window might suddenly be blocked by a new six-foot piece of art (if we do say so ourselves). A little make-believe goes a long way in advance of delivery day. Use masking tape to outline the exact dimensions of your new furniture on the floor. This will help you visualize and get a sense of how it will impact your space. It’s not just your room measurements that matter, but the length, width, and height of the actual furniture itself. Sketching out a floor plan with accurate proportions can be a helpful way to see the big picture before you buy that new sofa. The dimensions of every article are available online, so you can do your homework well before moving day. Dining Table: Leave at least 36” between a dining room table and any walls or other furniture. You want your chairs to slide out easily and enough space to walk around the table. Dining Chairs: Keep at least 20” between chairs (to give your guests some elbow room!). Living Room: Allow 18” between your table and sofa, so you can easily stretch your legs but still reach your wine or coffee without strain. Map out the space between furniture to get a realistic sense of how much walking space you’re left with. Be aware of architectural features like railings, fireplaces, outlets, and lights to complete the picture. Find furniture that’s the right fit for your home, with all the right information at your fingertips. Step 3: Prep for Delivery Day. You’re sure this sideboard you fell in love with online is a perfect fit for your space, and you’re ready to bring it home. Take note of all doorways, entries, stairways, railways, and any other “-ways” or corners where you’ll need to turn. Measure diagonally on staircases so that you can master that pivot if you’re planning to carry the piece in yourself. Our ground-level door shipping is to the front door of your home or building — all you have to do is wait for us to show up. Before moving in furniture, make sure you have notified anyone who needs to be notified. Some buildings are real sticklers about the elevator and even require paperwork. Our upgraded delivery service will have your new furniture delivered right into the room you want it in. We can even assemble it for you if that’s not your thing. A Few Hacks As You Arrange Your Space. 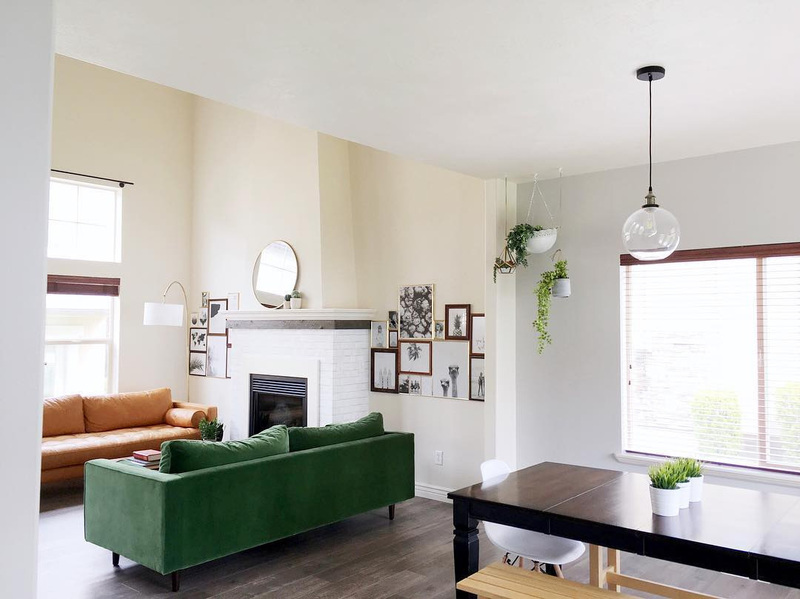 We can’t make your space bigger, but we have the next best thing: versatile pieces that maximize the square footage you do have. It takes some work to find a perfect fit, but Article can help you find furniture you love. 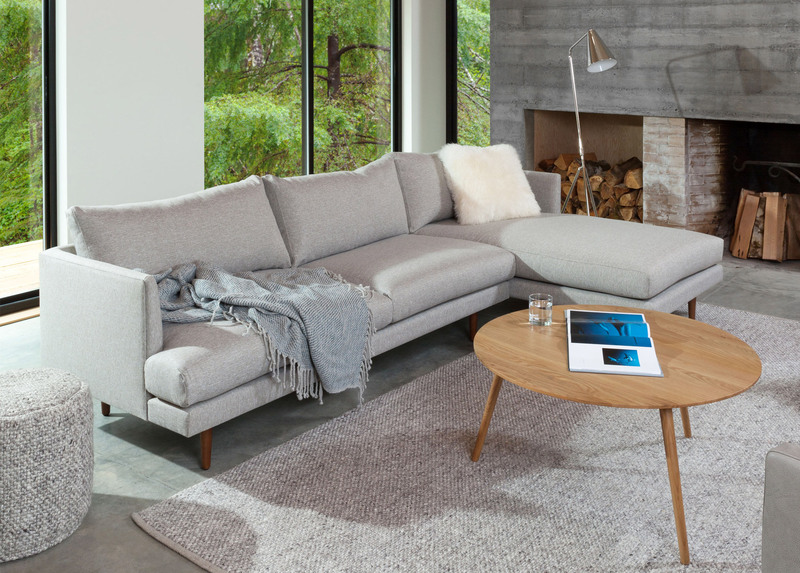 Invest in your next new piece of original modern furniture without the hassle of showroom shopping. After your furniture has perfectly filled your space, we want to hear about it. Be sure to tag us on Instagram — @article and #ourArticle.